Burning the midnight oil may not be an adage so much to you, as it is your reality. You're the imagined (of course in your head, duh!) Batman who works to save your company when the city sleeps. But even you know how sick you are of killing hunger with sad food like cold Maggie and stale food from restros. It's time to drop that cape and accept the NightKitchen as your knight in shining armour who is ready to feed you tasty and healthy food even at the dead of midnight. NightKitchen acorns on stale food and prepares everything fresh for the midnighters. 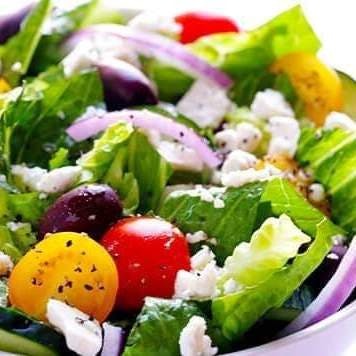 There are healthy options like Caesar and Greek salads, light meals like the seafood soup of Zuppa or greasy choices like pizza. Still need fuel to keep working? They have mains like Singapore fried rice, garlic chicken, chilli fish and what not. Want to sooth your sweet tooth? They have milkshakes (these come in 400ml bottles) to remedy it. All priced reasonably within INR 300, NightKitchen delivers across the city. Remember to place your order at least an hour ahead. They are open to take orders till 4 am in the morning. In fact, very soon they plan to serve us 24/7.